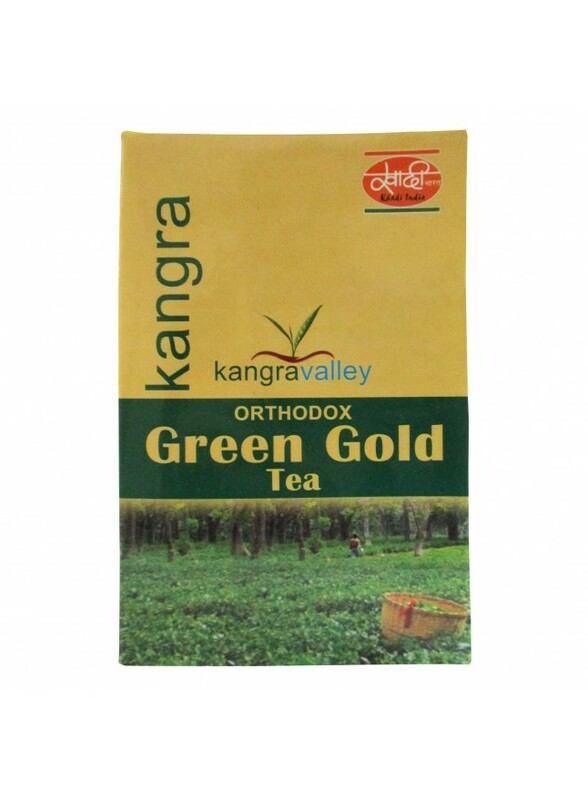 Kangra valley Orthodox Green Gold Tea (100g): Why One Should Start Drinking Kangra Orthodox Green Gold Tea Right Now. 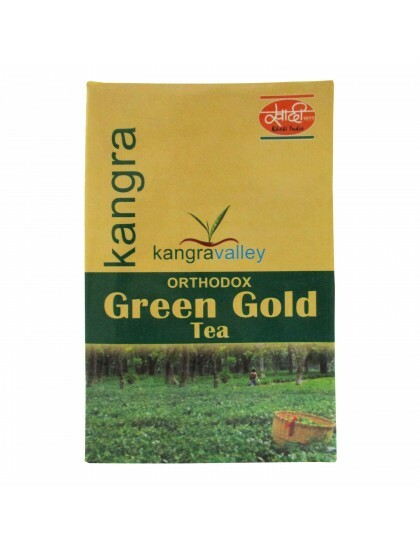 It Is Known Worldwide That By Consuming This Tea One can Feel Relaxation From Day To Day Stress. 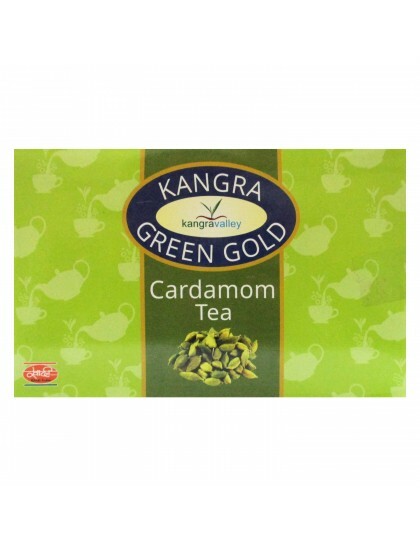 It's Calorie Free, (It Taken Without Milk & Sugar). 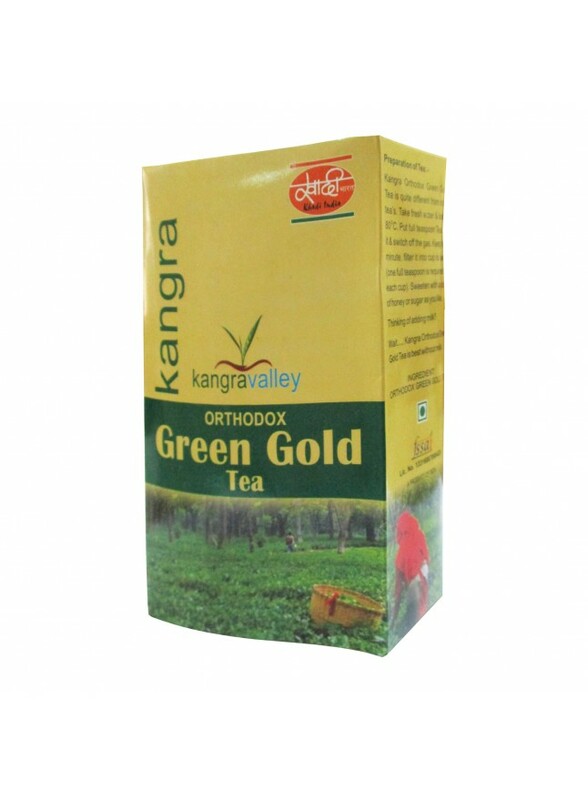 This Green Gold tea is Quite Different From Other Tea's.